"By reading a book for the first time in many years, probably since leaving school, I have realized that we all have an inspiring story to tell. It's by way of different things such as, achievements, ambitions, dreams, tragedy and success. I've realized this by reading and talking to you. 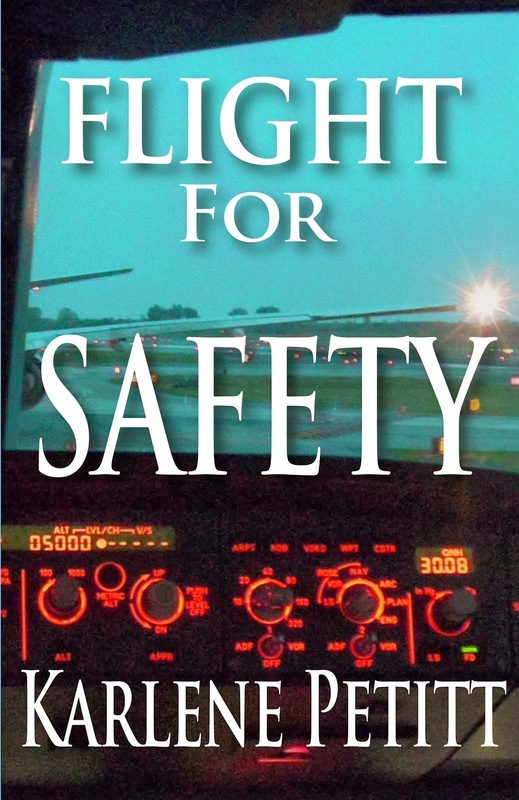 I have idolized pilots and wished I was flying over Europe many time's. So much we all have in common without realizing it. You a pilot, author, mother, have achieved so much as I have. Husband, father, supervisor these are also a life honor. Battle with health, worry, fear, anxiety is all so normal but it's how we face it. Even down to our children. My daughter had problems as a small child and faced operations which was so scary. Your daughter has had much bigger hurdles to face, but no doubt a chip of the old block and battled on. I am actually thinking I have already achieved my dream. I met the women of my dreams and we married 18 years ago. She is my world although turbulent at times we are happier than ever. Equally both my children, they are amazing. We follow a routine almost all the time which has set the all important foundation for them to build on. Holly a doctor, James a pilot we will wait and see. I just hope they stay safe, well and fundamentally happy through their long and prosperous lives. I lost my Mum in a car accident when I was 17. That was a tough time for me. My Dad was in hospital for weeks fighting for his life and many times he was touch and go. He fought through defying medical possibilities and came out the other side. He is a religious man and kept his faith and the church helped him carry on. I'm not a big fan of religion but a firm believer if it helps the individual then Godspeed to you. If God is real and we go somewhere else I hope he can forgive me. This brings me on to time. I believe that fate does map out a big part of our lives. We can change fate, agreed and beat the negatives by ways of positivity. That's how the Flight To Success can influence your state of mind. The biggest thing with time is its power to heal. Injury, bereavement, failure, whatever with time you can recover from anything. Patience is also a time form. I always say, be patient and good things will come. You can't become a pilot or a transport supervisor overnight. Do your job right, gain respect, learn from your mistakes and a new thing for me is listen properly. These are done using time efficiently. I recently achieved something small, but to me amazing. I have never been renowned as a letter writer and my punctuality is probably a little week. When I sent you that first email and you put it on your blog, I read it today. I'm stunned by the response of yourself and others who have commented. I've wondered if anyone else in the world has read it and passed it on at their dinner table. You know what, I feel amazing and surprised, how the hell must you feel writing a book. We even got a pilots comment which you have seen. Congratulations on a fabulous book which has inspired me to write this to a person I have never met." 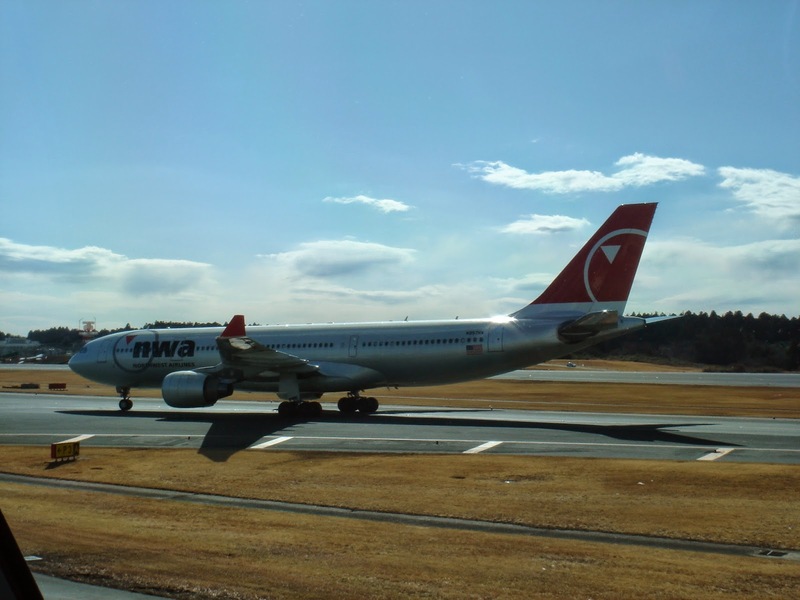 The History of Northwest Airlines and the good people flying the B747. A very fun video. Do you recognize anyone? The trip? The crew room? Vending machine beer? Amari's? The Sports Bar? The laundry ladies? It's all about the history. Never forget. "These Are The Good Ol Days!" The Carastro family is flying the Air Race Classic 2015. Grandmother, Daughter, and Granddaughter fly! Aviation is in their family, but more than that... these brilliant women are sharing the love of flight with others. and have life long memories to treasure." Marie Carastro is the matriarch of the team. Her inspiration to fly was due to her brother having been drafted into the Army Air Corp in WWII. Sadly, her brother was shot down over Romania and never returned. In his honor Marie found the courage to follow his path. In 1958 Marie took to the skies in Tuscaloosa, Alabama, and obtained her private pilots license and purchased a Cessna 140. 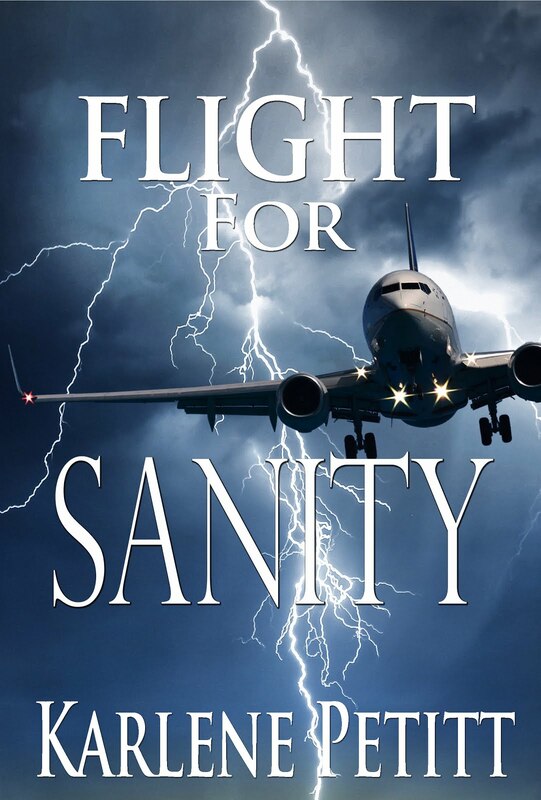 Her Mother, with good reason to be concerned about her daughter flying, said, “I reckon you are ready to die”. Well obviously she did not die, but enjoyed a new found hobby flying around the state of Alabama. When she visited her sister she would land on backroads that her family temporary blocked for the arrival. She would taxi from the road into her sister’s driveway, and would depart the same way she came. 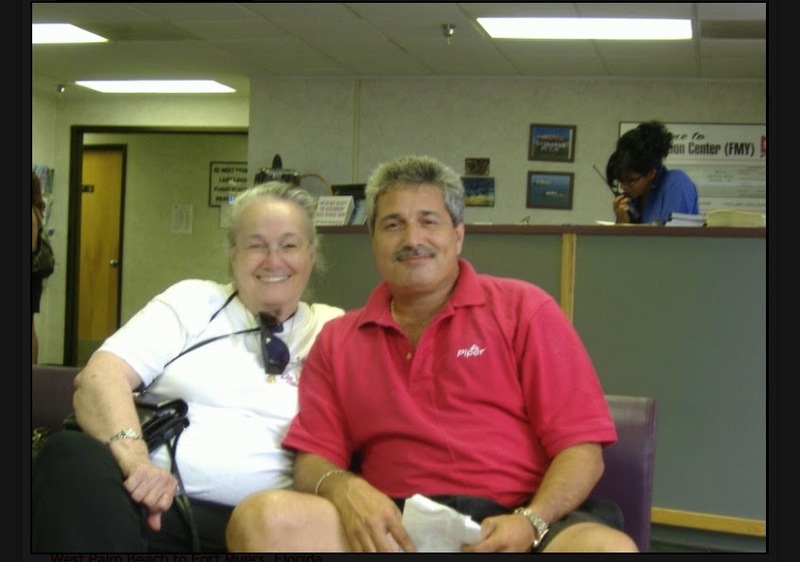 Flying was destined to be in the family as Marie married a career Air Force pilot, Bob Carastro. Dedication to all she has accomplished has been one of her greatest strengths, as was her good judgement. 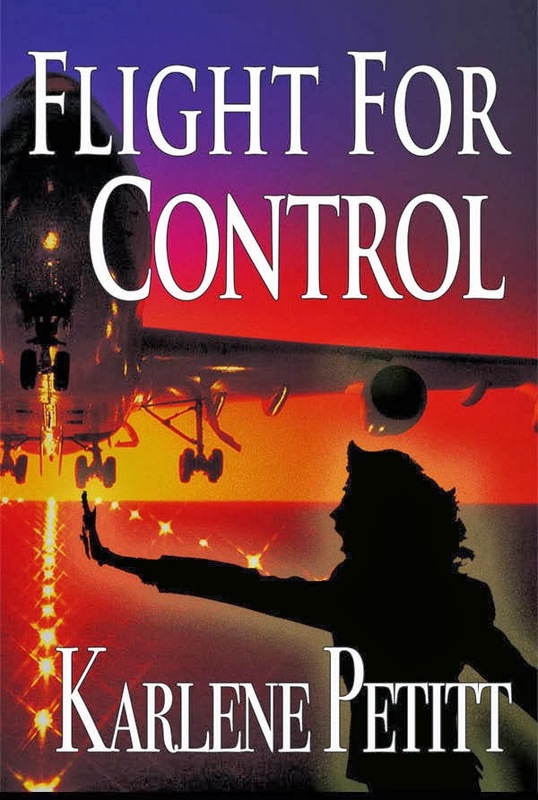 Apparently she was very particular about allowing Bob (the jet pilot) to fly her Cessna 140. Marie blended aviation and her career as a consultant dietician by traveling around the state of Alabama in a Cessna 172. 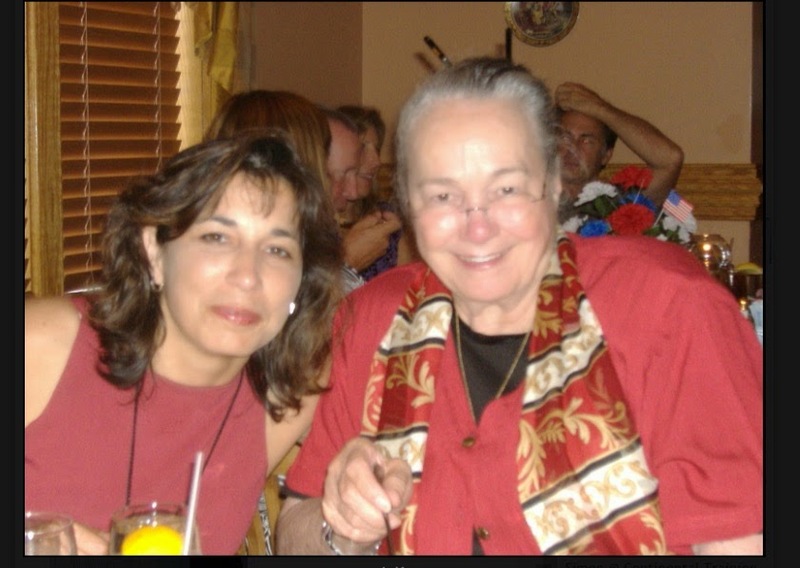 She has been a registered dietitian for over 50 years and presently works for The State of Alabama Department of Licensure and Certification. 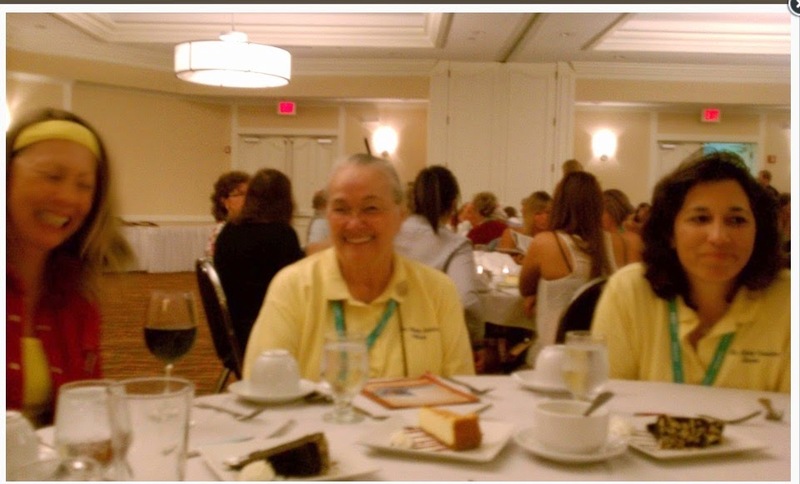 Marie participated in the Powder Puff Derby in 1960, and returned to participate in the Air Race Classic in 2002 and has been racing ever since. Marie also encouraged her children to pursue aviation and both her son Michael, and daughter Susan, were taught to fly by their Father. 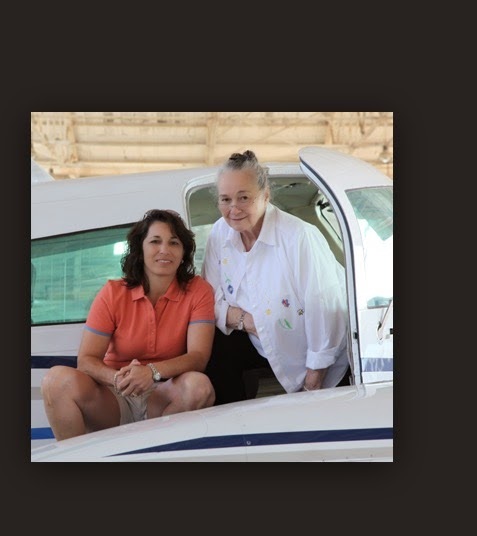 Michael is a professional pilot and has flown for domestic and international airlines but presently owns a flight school in Biloxi, MS. Marie participated in the Powder Puff Derby in 1960, and returned to participate in the Air Race Classic in 2002 she has been racing ever since. Susan was the product of an aviation family. Family time as a youngster was spent on at nearby small town airports on the weekends with Bob taking the kids up for flying lessons. 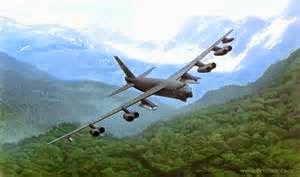 Susan said, "I can remember sitting in my father’s lap unable to reach the rudder pedals but being able to use the ailerons. I thought the steering wheel in the car looked strange because I was used to a yoke." Bob continued to train Susan through her instrument rating because he told her that it was the most useful rating. After Susan finished veterinary school and residency in ophthalmology, her interest in flying was renewed. She moved to Florida for business, but maintained a monthly consulting business in Alabama. As she says, "The only logical way to travel was to fly myself." 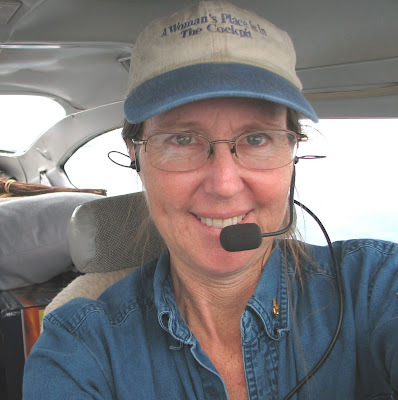 Susan also obtained her multi-engine rating and a Cessna 310-R. She presently uses her airplane to fly for consulting jobs in Key West and Alabama, and monthly visits to see her family. but she recently obtained her ATP rating. Susan and Marie have flown together in the previous 12 races and are coming back for one more in the ARC 2015! Susan says, "We alternate legs during the race and my Mom always accuses me of giving her the hard legs." You Have to Love Aviation Humor! 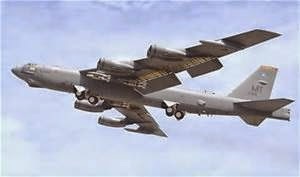 "My dad was stationed at Castle Air Force Base in Merced, California in 1967, where the 93rd Bombardment Group was based. 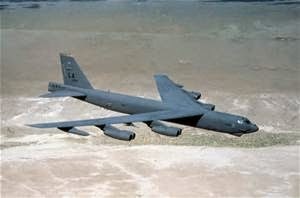 The 93rd at the time flew B-52’s, and they trained pilots and crews both in the planes and with simulators. They did this 24 hours a day, seven days a week. When they weren’t flying the airplanes, these pilots and crews were in the simulators, practicing. A few hours north of Merced is Santa Rosa, where dad’s mom and stepdad lived. Dad’s stepdad, we’ll call him “Grampa Bill” fancied himself to be an artist and photographer. This is a point that could be argued pretty heavily. And, it turns out, when dad and mom were a young couple and dad was stationed elsewhere, Grampa Bill wanted to take some photographs of mom that could at the very least be described as ‘inappropriate’. I won’t go into any more detail other than to say that when dad found out, he stormed in to see his commander and asked if he could have some leave so that he could go pour a goodly amount of chlorine into the gene pool. His commander declined the request, but sent someone to check on mom. She was fine, but that incident cemented the relationship between dad and Grampa Bill into something very, very simple: Dad hated Grampa Bill, with a passion. And honestly, as I see it, he was right. …or, put another way, watching Karma setting up a situation for you – whatever you call it, it’salmost impossible not to smile. To read more... check out Tom Roush's Blog. Amazing. I'm in Hong Kong, doing homework, and took a moment to check email. The following snippet was a comment from Flight To Success, Be the Captain of Your Life, that a reader had emailed me from across the globe. 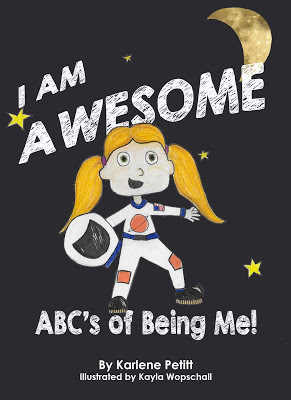 "I am learning so much valuable information which I wish I had in me in my younger years. Now that I am 28, reading your book has given me so much inspiration, hope, and motivation to move forward in my life to reach for the stars and to achieve greatness in whatever passion/destination I take in my life. 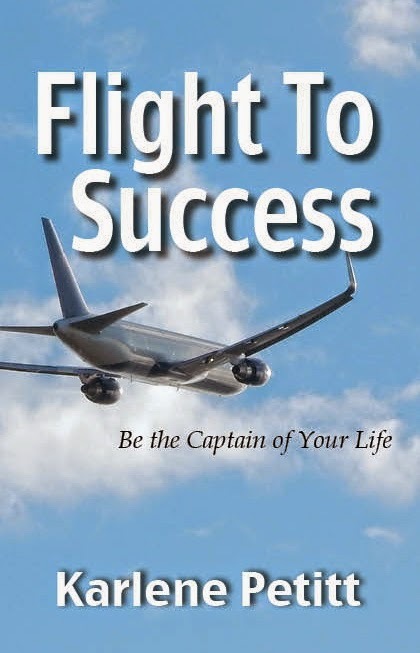 It is not an easy road for me because fear, lack of confidence and the belief in myself are what I continuously battle with..."
To Read what others have said about Flight To Success Be the Captain of Your life, click HERE. Life is About Committing to the Flight! 2nd quarter is almost complete! March 17, 2015: Fort Worth, TX: The Flying Musicians Association announces the creation of the FMA Solo Scholarship Award program. The lucky recipients will receive scholarships that will pay for their primary flight training, through their first solo. In cooperation with FMA’s corporate members and sponsors nationwide, this program will fund four scholarships to juniors or seniors in high school who have been nominated by their band/music director. 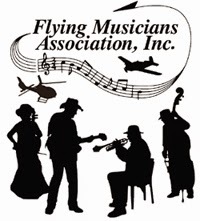 FMA recognizes that so many skills are held in common between pilots and musicians (such as paying attention to a complex environment, reacting to unusual occurrences, utilizing complex inputs and resources, and managing several tasks simultaneously) and so is coordinating a program for young musicians who want to be pilots. The process is simple. 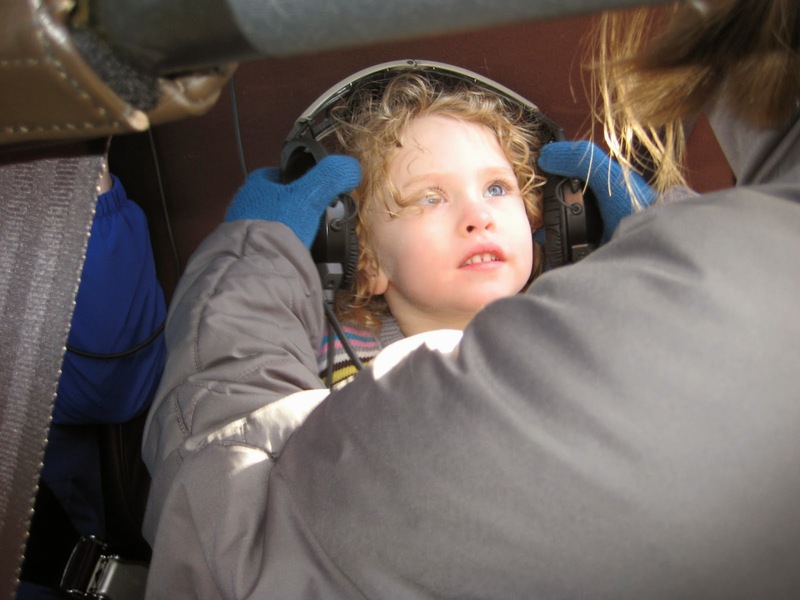 An aviation-enthusiastic junior or senior who is a high school band member is screened and then partnered, through FMA, with a local flight school in our network. 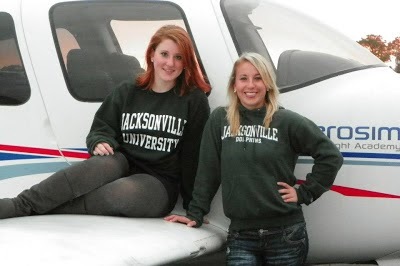 These schools specialize in training beginning pilots and have joined the FMA Bandwagon. When the student has passed the flight physical, ab initio training takes the student through first solo. Then, the participating flight school will be reimbursed by FMA for up to fifteen hours of ground and dual instruction provided. FMA corporate members and sponsors will also assist the student with free and reduced-cost training materials. 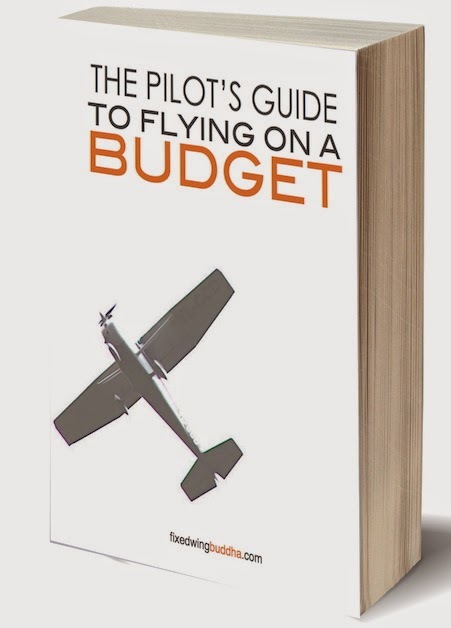 Sporty’s Pilot Shop, for one, has already committed to donating four Learn to Fly courses. Help spread the word to your high school! There is nothing you can't accomplish. 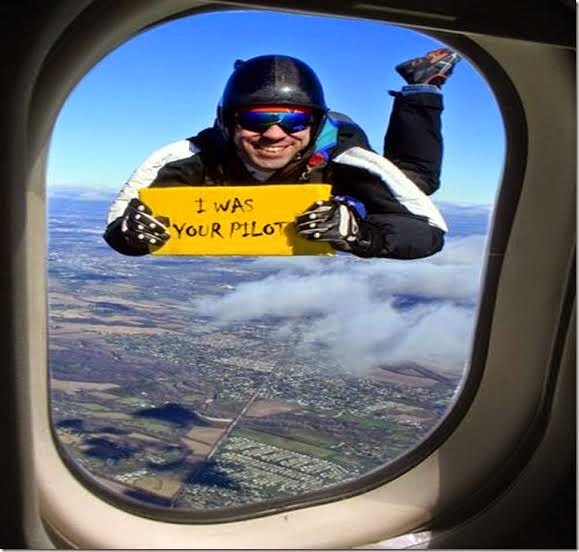 Pilots continue flying no matter what. The 2015 WAI conference was a huge success! 4500 talented, educated, and passionate people searching for their dreams came together with hope and aspirations of shifting their life to a flight level higher than their current altitude. But the reality is, we are all living our dreams... today. When you live your life with passion, commitment and contentment in the moment.... wherever you are.... life will expand tenfold. Life will present more opportunities filled with challenges to learn, grow, and prepare you for the future. by loving your life today. Through journey of 8 airlines, I have always loved where I was at the time. I enjoyed each job with all the challenges, and did the best I could at the time. I wanted more, but I embraced the present as the gift it was meant to be. with what you have today. Not what you will have tomorrow. You must be happy today. Live in the moment, and love today. Tomorrow will come. But only if you learn to love today, will you love and appreciate the success you worked so hard to create. Love life today and Fly it Forward. Women in Aviation Conference in Full Motion! Veronica is the Captain of her life! The "I did it!" jiggle. For anyone who remembers the feelings of their first flight. You will appreciate each emotion in these first few minutes. Enjoy! 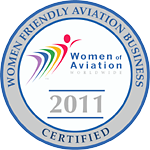 I'm on my way to the Women in Aviation Conference this morning. Looking forward to seeing you in Dallas! Happy Flying! 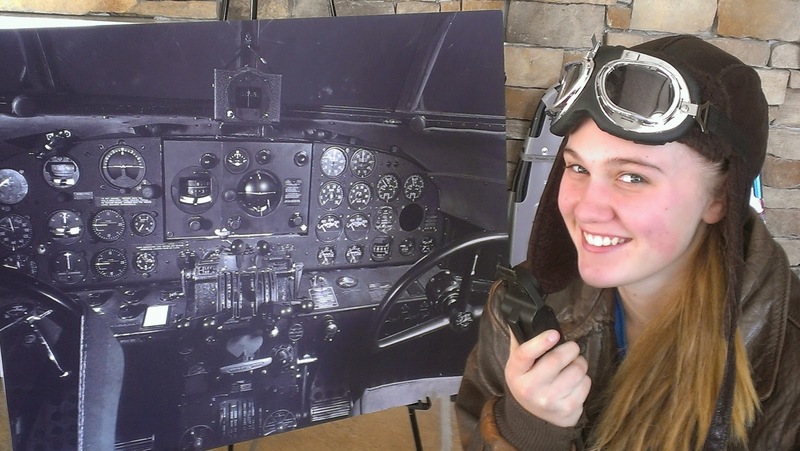 March 1st brings the joy and love of Aviation to celebrate the passion of flight by inviting women worldwide to take to the skies! This month my friends at Blogging In Formation (BIF) have honored me with March, to invite women into the skies. To mentor, motivate, and share the gift of flight. 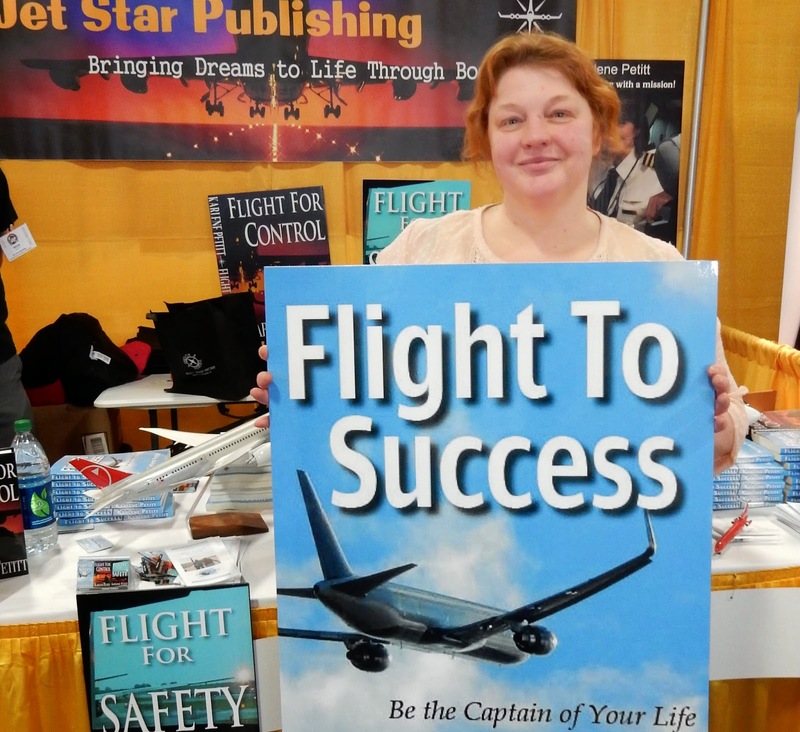 Airline Pilot and super Mom who share her gift of flight! Why not more women pilots? Is it due to exposure? Lack of mentors? Doubt? Yes. But it also may have to do with the desire to have a family and a belief that it's impossible to do it all. Well ladies, I'm here to tell you there are thousands of flight attendants who have families and work. Some of my best friends are pilots moms. Yes, it is possible to do both, and the rewards for the entire family are many! Take time to Educate. Inspire. Support. Bake. and they even let boys do it!" The little fingers holding the sign is little brother. Today is her time to fly! 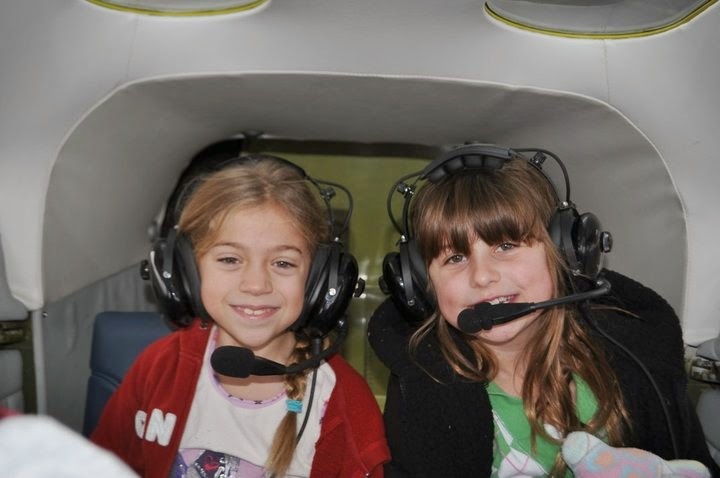 Take your children to aviation events and aviation museums! Open their eyes to opportunities of flight. Inspire their minds to possibilities. Have fun and dream big! 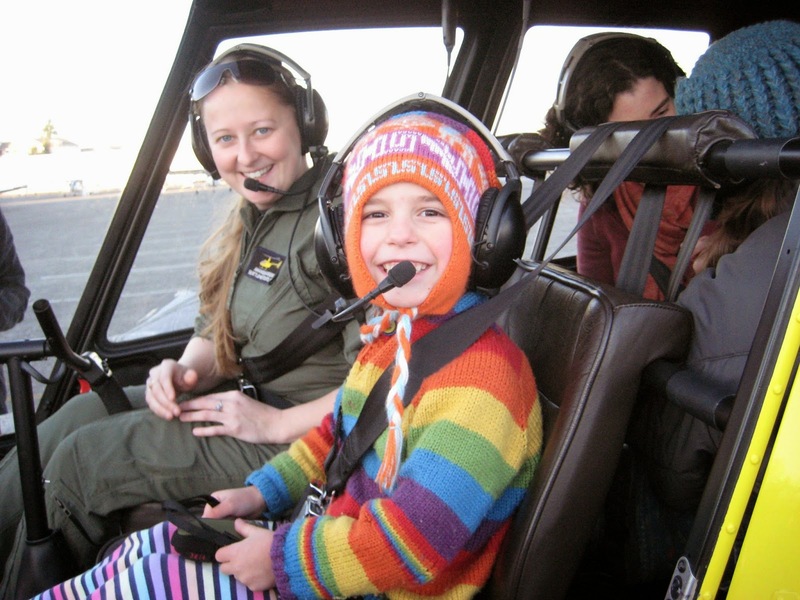 This week find a Women Of Aviation event in your area, and take your daughter, sister, or mother for a free flight! 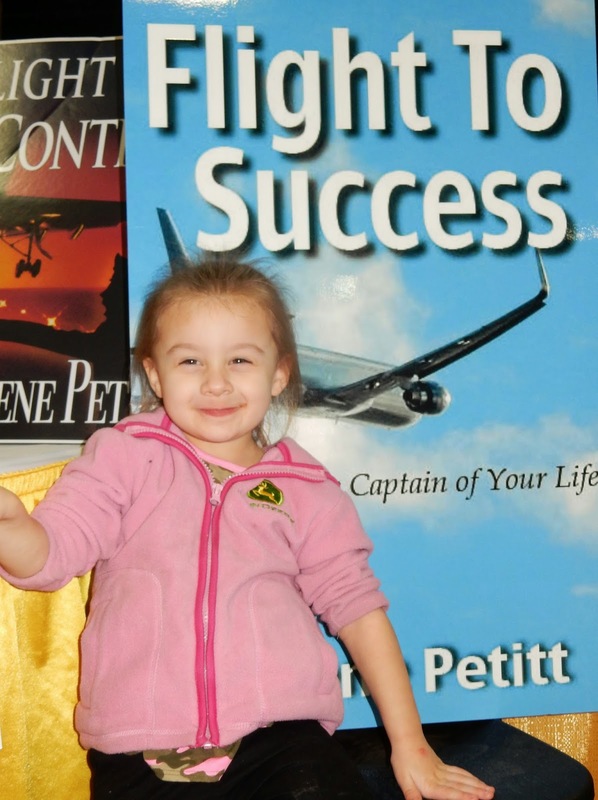 If you want to know the "why" I began flying, read Flight To Success, Be the Captain of Your Life. At 16 I took to the sky and the rest is history. Was it easy? Nothing in life worth having ever is. The fun part of the game of life is the challenge! 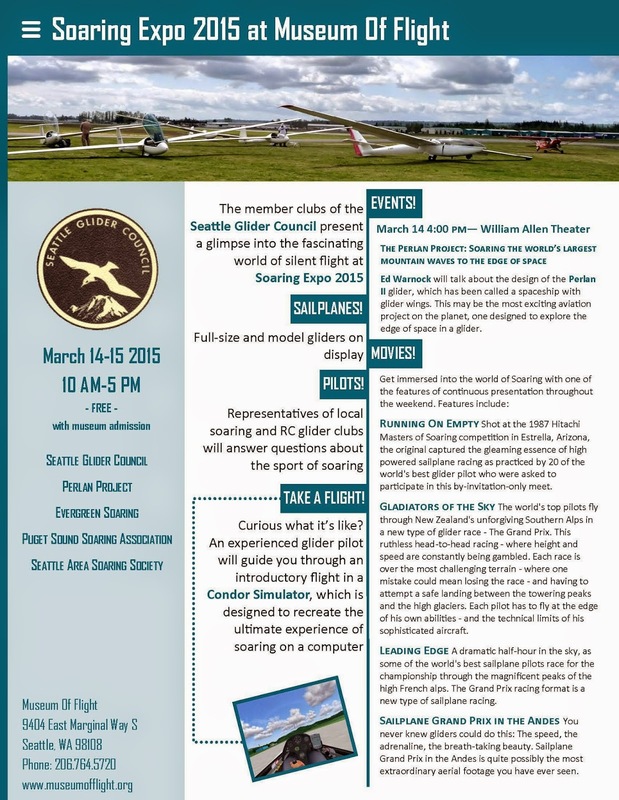 Women in Aviation is hosting their annual WAI conference March 4-7. Thousands of women will be attending the conference to connect, find jobs and win HUGE scholarships! I will be signing books at the book corner, and speaking at a session on Saturday the 7th, at 3 pm. I hope you will join me for a great time in Dallas! Join the Race for Women! It Takes that First Flight To Make a Career! 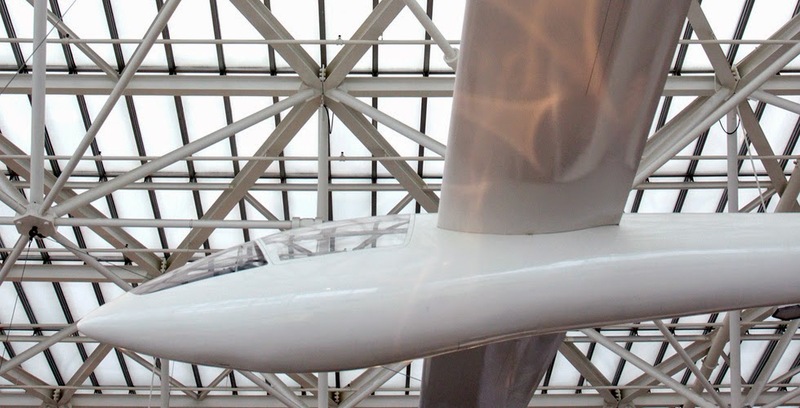 With the Gift of Aviation? "Behind every successful man is a strong woman"
If you want Aviation to thrive, take time to sponsor the groups listed above. These women are making a difference in the future of our industry, and our children. They need your support. Put your energy into the women making a difference in aviation, and you will see change for the better! Be the person who takes action!